Aim for failure and you’ll always hit it. Soooooo, I’ve been a way for awhile. Way longer than I should’ve been I will admit. I do have a few things going on that I’m excited about!! 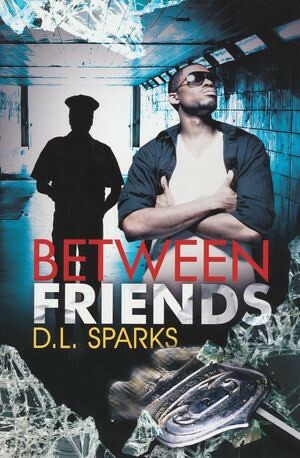 I’m finished up with the follow up to BETWEEN FRIENDS. 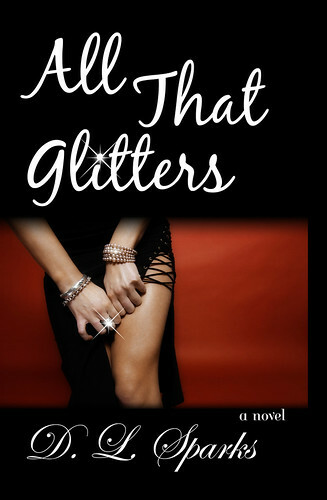 I can’t wait for you all to read it and hear what you think! All your favorites put in a lot of hard work to make this one come together, Phil, Trip, Idalis and even Lincoln!! Also, I’ve enrolled in Shonda Rhimes course on writing for T.V. and that has me over the moon! My dream has always been to be a part of a strong group of writers for a show or series! So I’ve been preparing myself to soak up all the knowledge and tips I possibly can during the course. 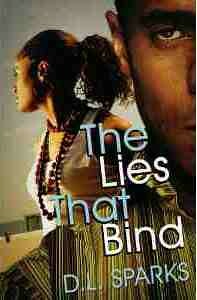 Stay tuned for snippets from my next book and I promise to keep in touch!! Okay so I’ve been gone for a minute……actually I’ve been gone for more like years. LOL! I’m sorry. Life sometimes just has a way of sending you on detours that you never expect or even see coming. I like to call it my life GPS and yes…..it was tripping! I have definitely been through a lot and experienced a lot but i’m hoping that it will enable me to bring something great to my writing. I love giving you guys the best of me and I truly believe everything happens for a reason and my GPS malfunction is definitely one! I look forward to bringing your the best that i have to give and learned. And I have learned a lot!! Why Do Fools Fall In Love? No Seriously…….Why? Now if you are like me….you now have Diana Ross jamming in your head right now, and you’re very welcome for that. 🙂 I was doing some soul searching lately and this has been on my mind heavy. I am single and up until recently been okay with that so I decided to enter the world of dating. This did two things: made me appreciate being single and realize that there are a bunch of fools out there and not a stitch of love in sight so Ms. Ross got some ‘splainin’ to do! 1. Can I have your number? 3. You: OH! Hi how are you? 4. Him: I’m good. So when can I come through? 1. Him: Text message (usually at some unGodly hour): WYD? 3. Him: *sends you string of pictures of himself you didn’t even ask for* Send me a pic. So is it safe to say that the days of dinner and a movie are dead and gone? There will be no more walks in the park or carriage rides through downtown? No flowers for no reason or surprise gifts just because it’s Tuesday? What’s even sadder than that is that a good bit of women are fine with this missing component. So a good MAJORITY of men don’t even consider it as an option when pursuing women anymore. In my opinion technology killed romance. Yes….I said it! The only useful tool is Skype because of the number of long distance relationships due to travel, military, etc. But other than that, texting, Tweeting, Facebooking, etc took a knife and chopped romance up into little pieces and dumped it in love’s lap. And well you know love wasn’t having that mess so love turned tail and disappeared altogether. I hate to break it to you but love is more elusive than a bundle of #2 wet and wavy at the beauty supply store. You just can’t catch it and end up having to settle for some mess that you KNOW doesn’t look right with your hair type but hey……..at least you have something……right? Has It Really Been That Long?? Wow, I was looking at the date of my last post and it has been a minute since I’ve been here. 😦 I’m sorry. Sometimes life gets in the way and it’s harder to push aside than we think. Thank you all for the great reviews and emails I’ve received in relation to the book and I see that Trip, Phil, Idalis and Lincoln’s Facebook pages are steadily growing. LOL! You guys are awesome! Well I gotta run but I promise to get back here more often. What? Is that in an English textbook somewhere? It is just a bad to have too many commas as it is to have too few, so check your own writing against these basic comma rules. 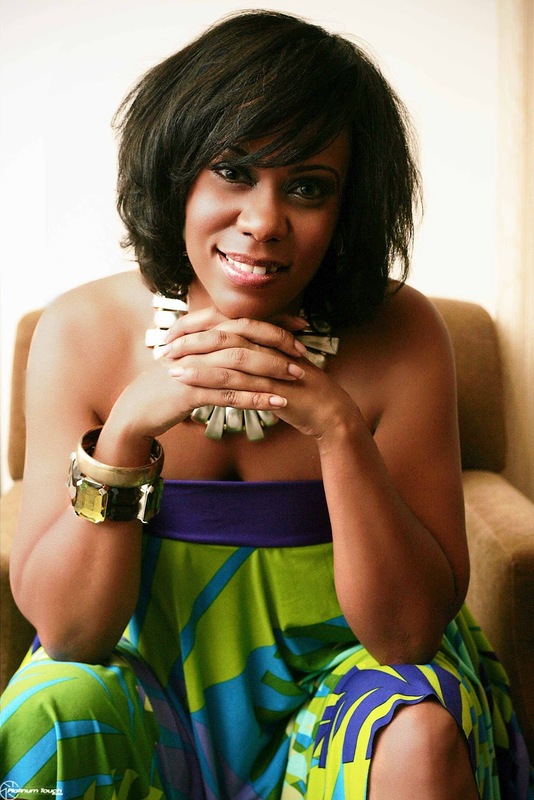 One of Atlanta’s Georgia Peach Authors Heads North! 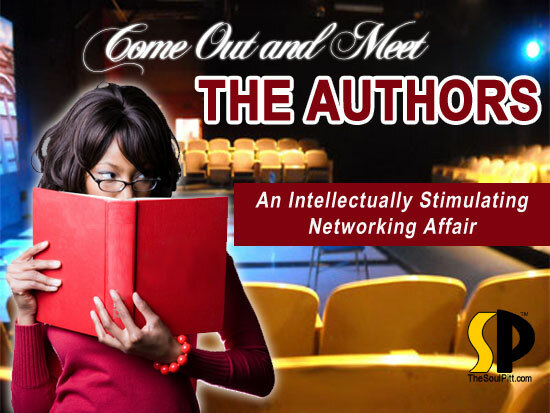 “Meet the Authors” event promises to be an intellectually stimulating networking affair! Featuring authors, publishers and editors and to celebrate National Poetry Month there will be a group of talented Pittsburgh poets there to share their poetry. Light refreshments will be served. 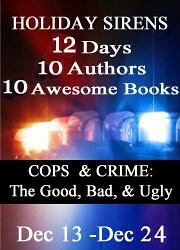 Come and enjoy the readings and then stick around to meet authors and purchase their books. D.L. Wants To Set The Internet On FIRE!!! Tour Updates, Birthday Information and More!